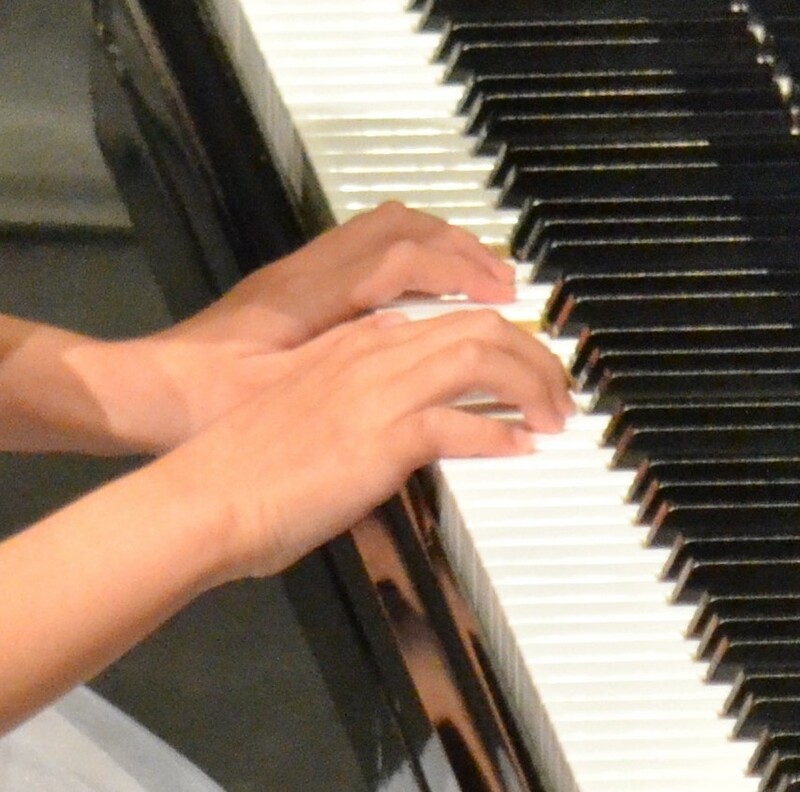 Volunteering with the Windsor-Essex County Kiwanis Music Festival is a great way to become involved in the Windsor-Essex arts community, while also showcasing your support for our talented young musicans. Become a part of the influentical team of dedicated volunteers that continue to help make our annual festival a success. 1. Door Marshalls – Welcome performers and their parents at each venue, provide information, coordinate class participants and sell programs. Door marshalls volunteer in three-hour shifts at all the different venues hosting the festival. Volunteers for this position may work one shift each year or as many more as their schedule permits. 2. Secretaries – Assist the adjudicator by organizing each class’s participants, organizing the performers’ music, writing award and participation certificates, and looking after all other written materials. Volunteers for this position work similar shifts and commitments to the door marshalls. The number of shifts is based on the time each volunteer has to offer. 3. Executive Committee – Help to coordinate the festival throughout the year. There are approximately fifteen positions on the executive committee with various responsibilities. We are currently looking for experienced people to sell advertising and work on fundraising, but anyone who is interested in helping is welcome. The committee meets once each month and the duties usually amount to no more than a few hours a month. To apply for any of these rewarding volunteer positions, please email us at volunteer@wkmf.ca or phone us at 226-783-9689.